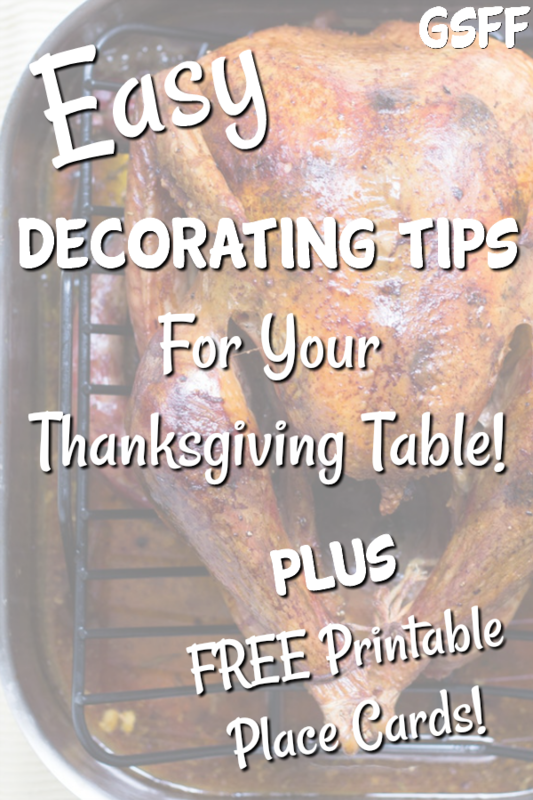 Easy Decorating Tips For Your Thanksgiving Table! PLUS FREE Printable Place Cards! 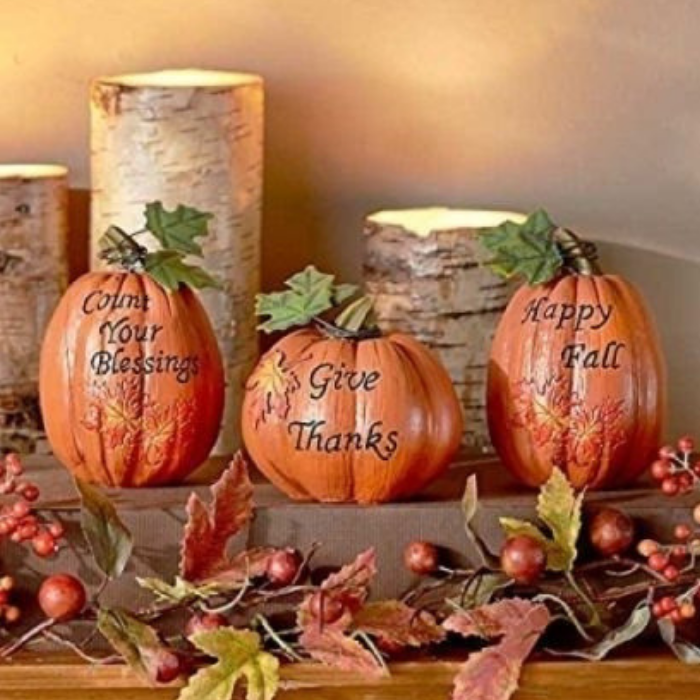 You are here: Home / Family Living / Easy Decorating Tips For Your Thanksgiving Table! 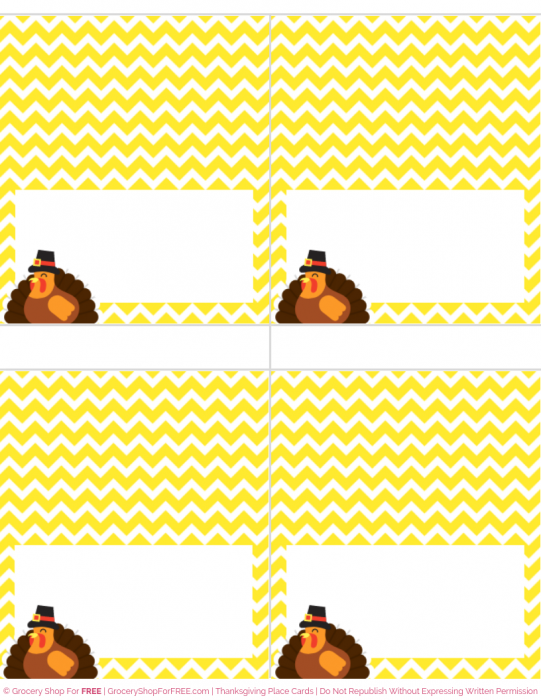 PLUS FREE Printable Place Cards! 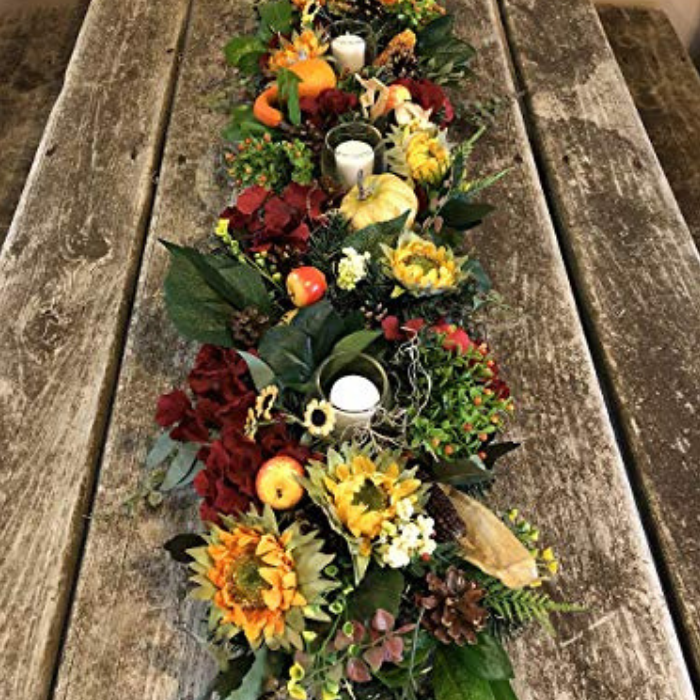 When it comes to the Thanksgiving table decorating, if you’re like me, the last thing you’re thinking of is the “decor” lol. With all the cooking and greeting and getting things ready – I barely have enough time to throw on some makeup and get out of my robe! HA! 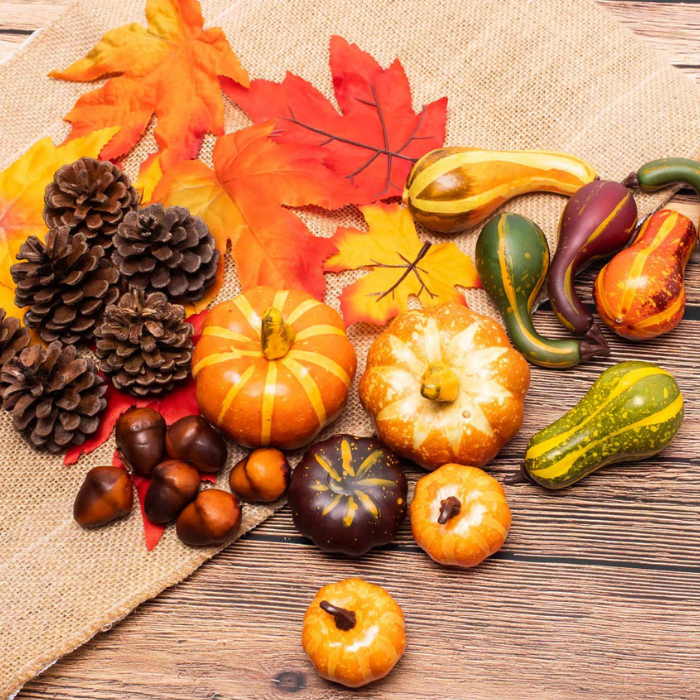 Whether you decide to DIY buy your decorations, you can still enjoy a fresh fall theme that you and your family will love. 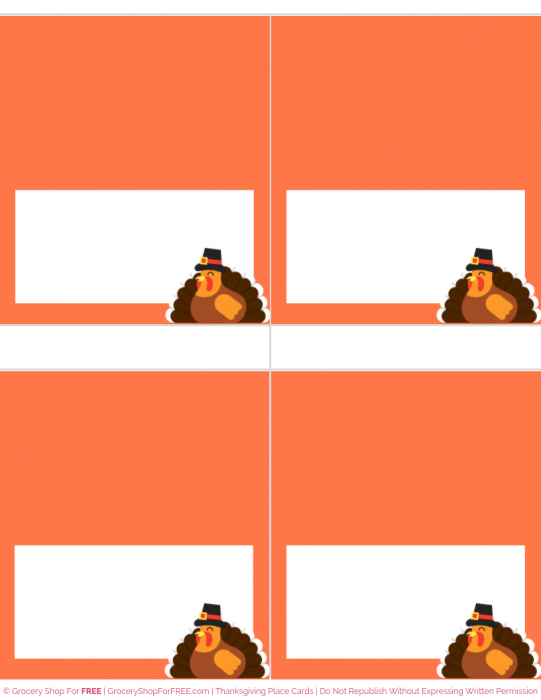 Here are some Easy Decorating Tips For Your Thanksgiving Table. 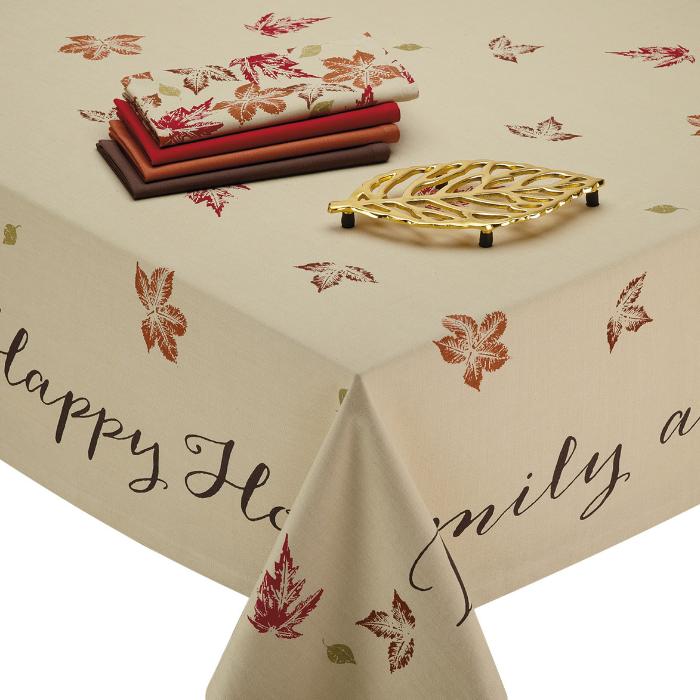 A simple way to spice up your Thanksgiving table is to use a decorative tablecloth. 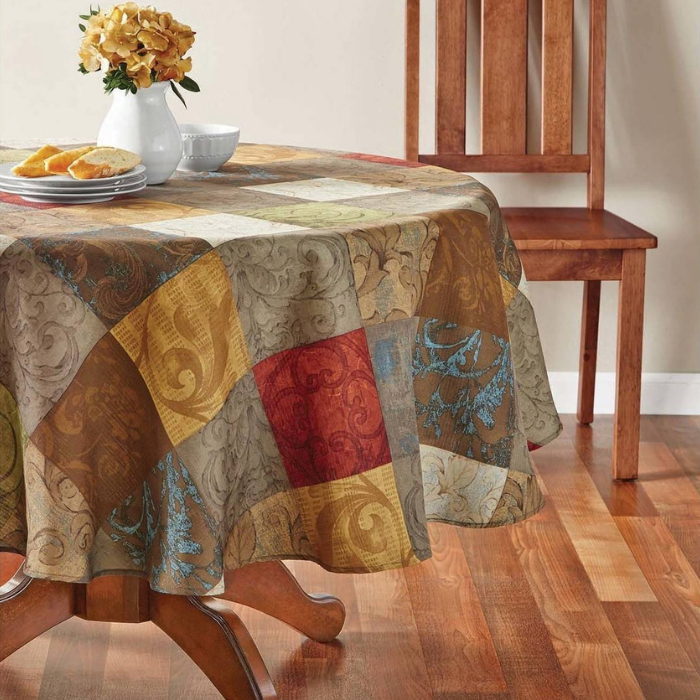 Cover your table with solid colored tablecloth or if you are feeling more festive, there are also Thanksgiving-themed tablecloths available at Walmart. Don’t forget the kids table, make them feel special this Thanksgiving. 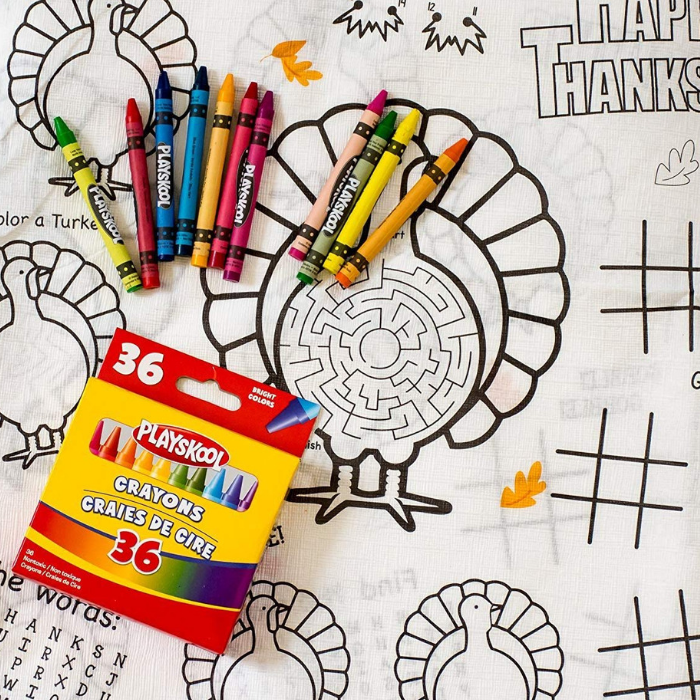 Spice up your kids tables with this Coloring and Activity Thanksgiving Tablecloth. No matter how long they need to wait for the turkey and pie, you’re sure that they are fully occupied! Don’t forget the crayons and/or markers! 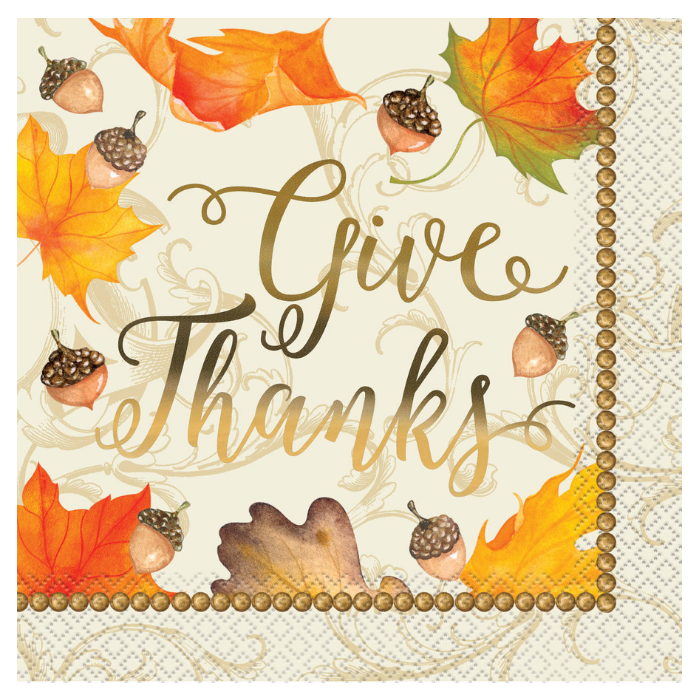 As your family or friends arrive for your Thanksgiving party, ask them to write what they are thankful for on a piece of paper and pin them up on your very own Thanksgiving message board. 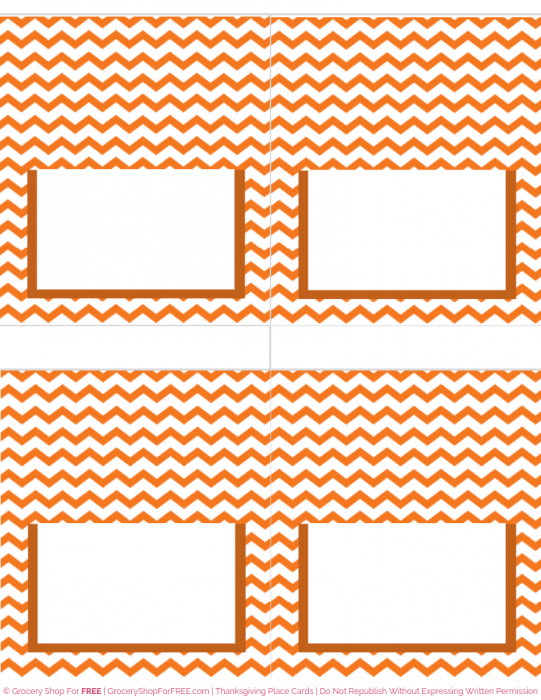 Create your own message board by framing a piece of foam covered in fabric in a picture frame. 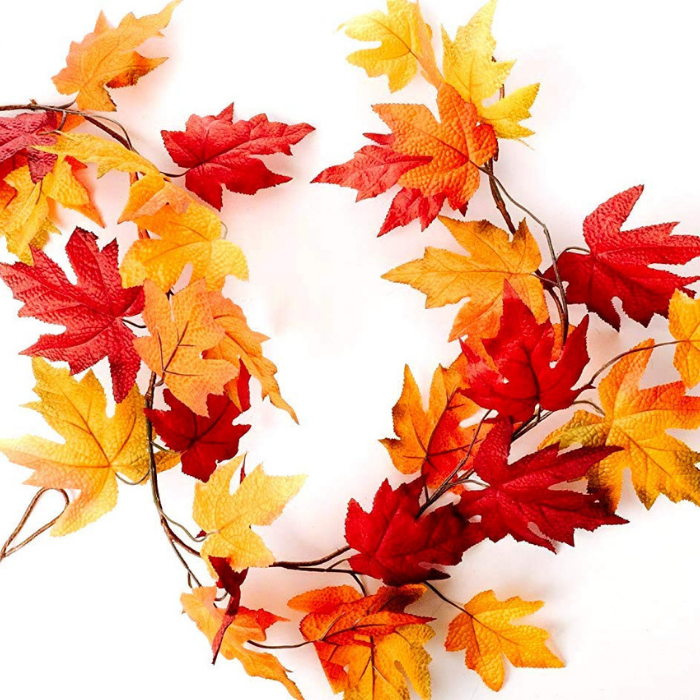 You can also cut out some paper leaves from scrapbook paper or construction paper in different shades. 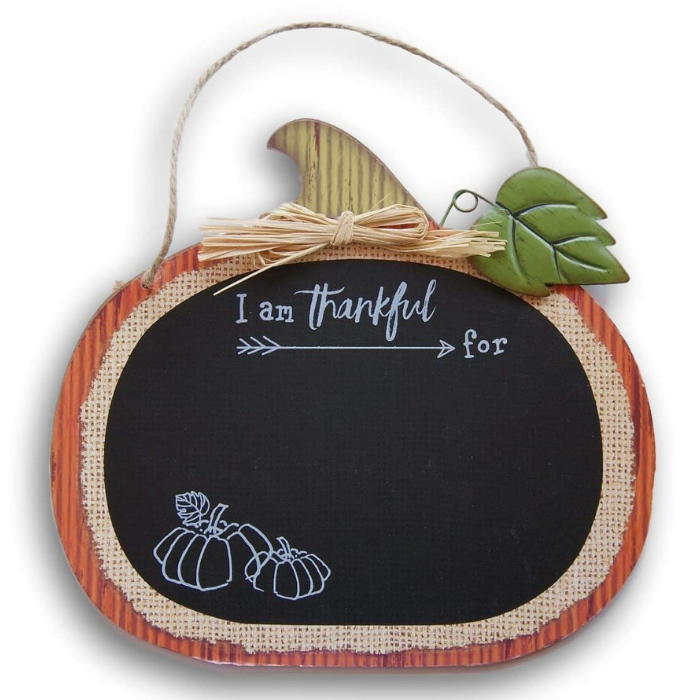 You can also buy ready-made Felt Boards from Amazon and arrange your message for all your guests to see. 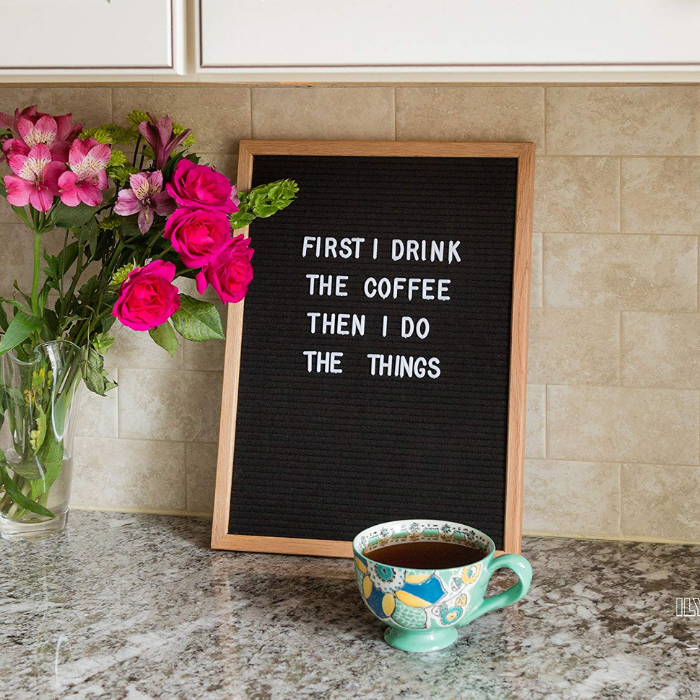 Plus, you can reuse this felt board for Christmas, Birthdays, or Anniversaries, too! 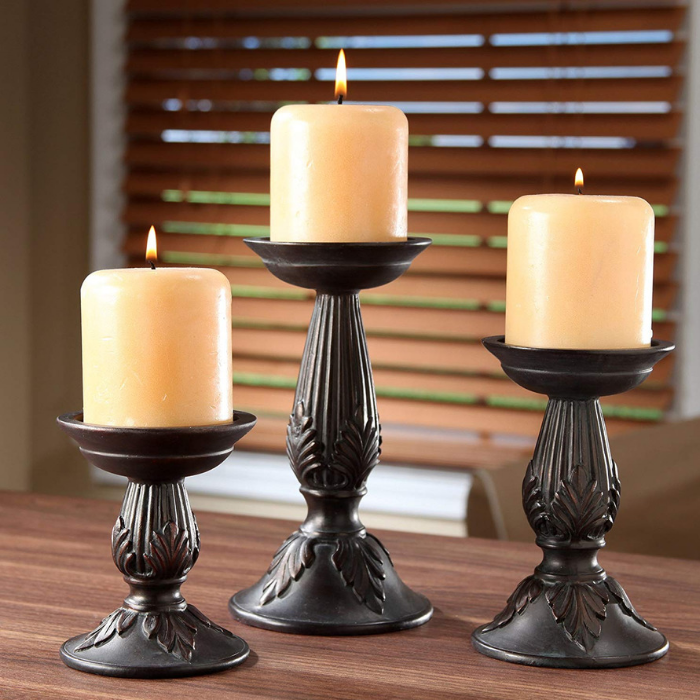 Use candle holders to display trinkets such as small pumpkins or gourds. 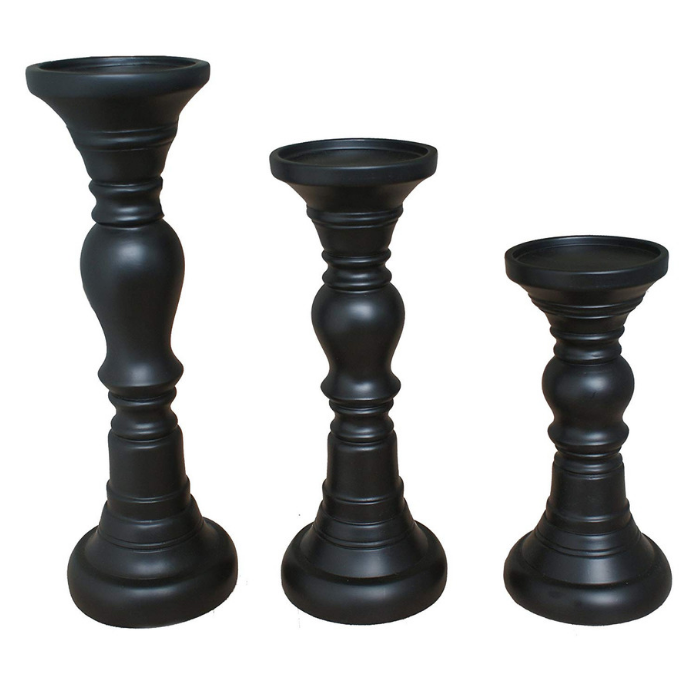 Buy some inexpensive candleholders in different heights and spray paint them black for a uniform look. They make perfect centerpieces. 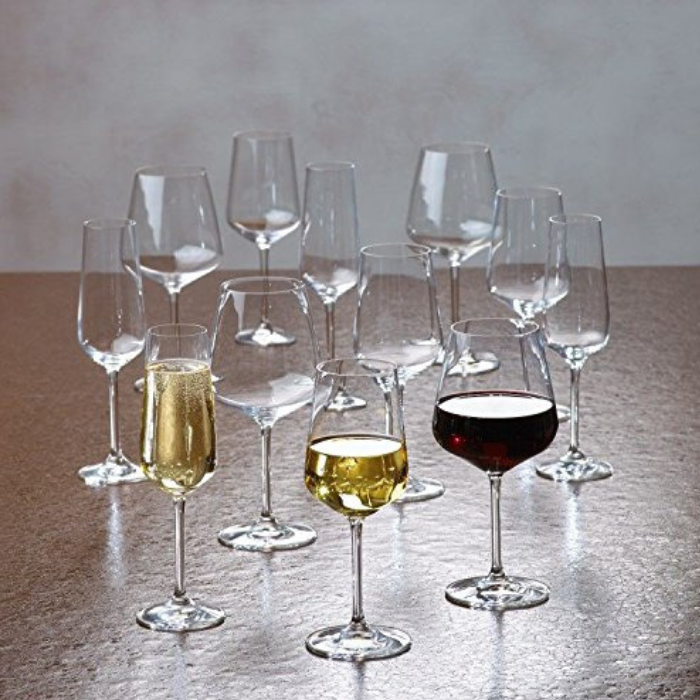 This is a simple way to spice up your dinner table: Just flip some unused wine glasses over flower buds for a quick, 1-minute centerpiece. 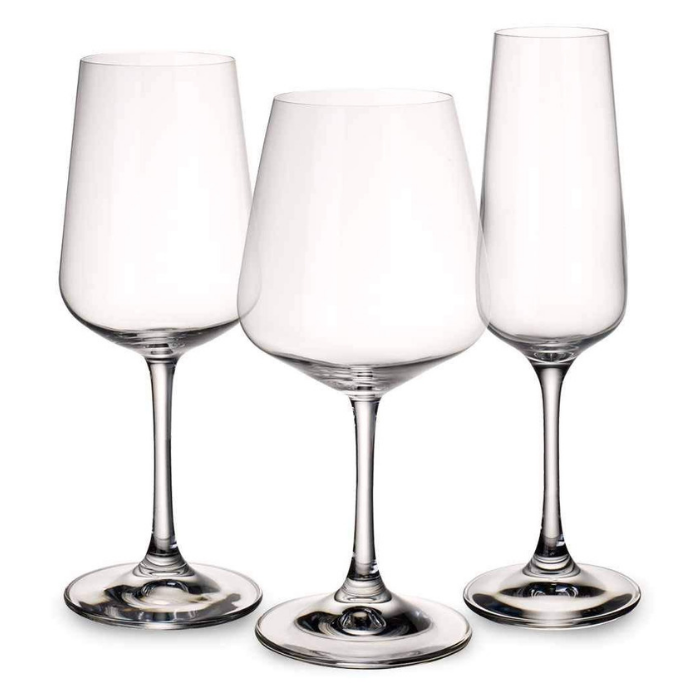 Place these glasses on top of a decorative tray or plate. If you want a longer-lasting flower arrangement, you can use artificial flowers, too. 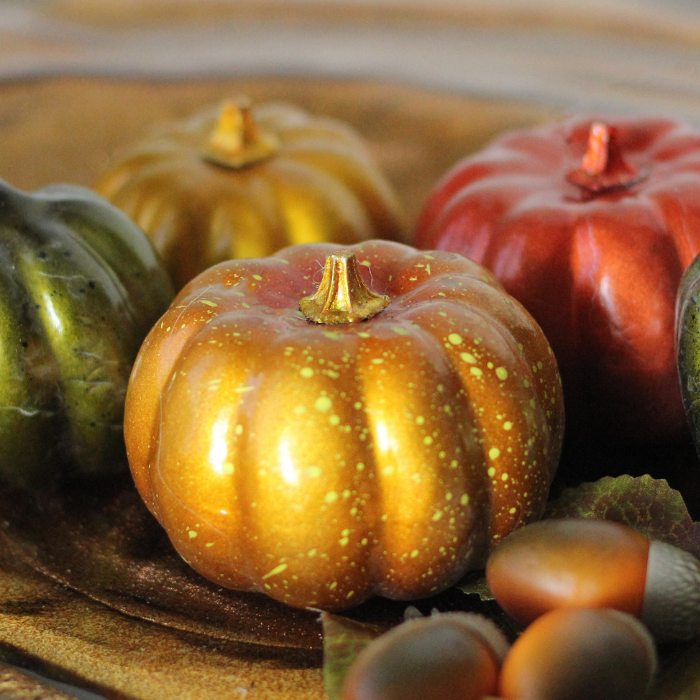 Bring fall to your table by showing off some gourds in vases. This time of year gourds are quite abundant, you find them anywhere. 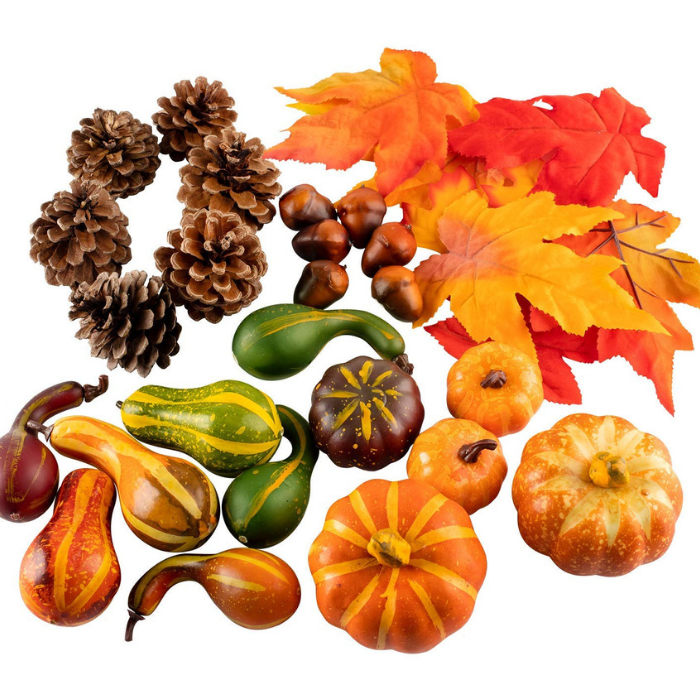 Use containers of different sizes then stack them with gourds. 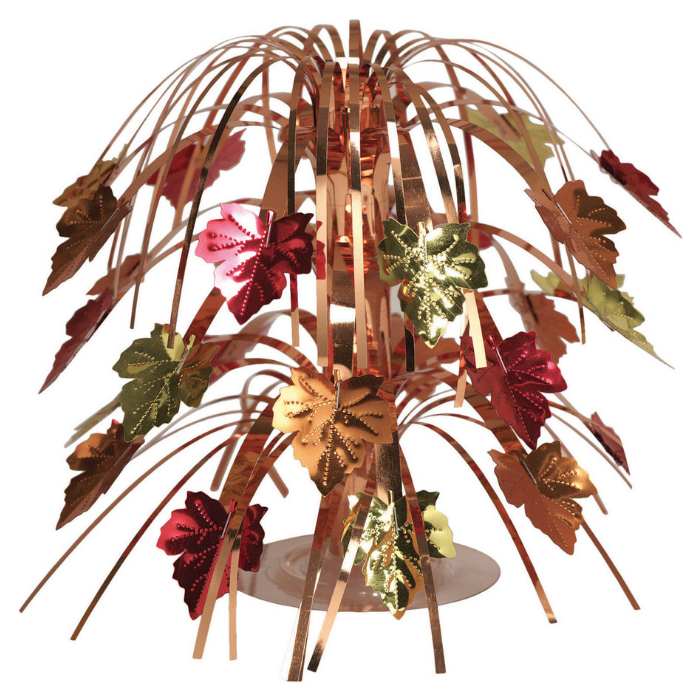 You may also add some pumpkin vine or any fresh or artificial vines. 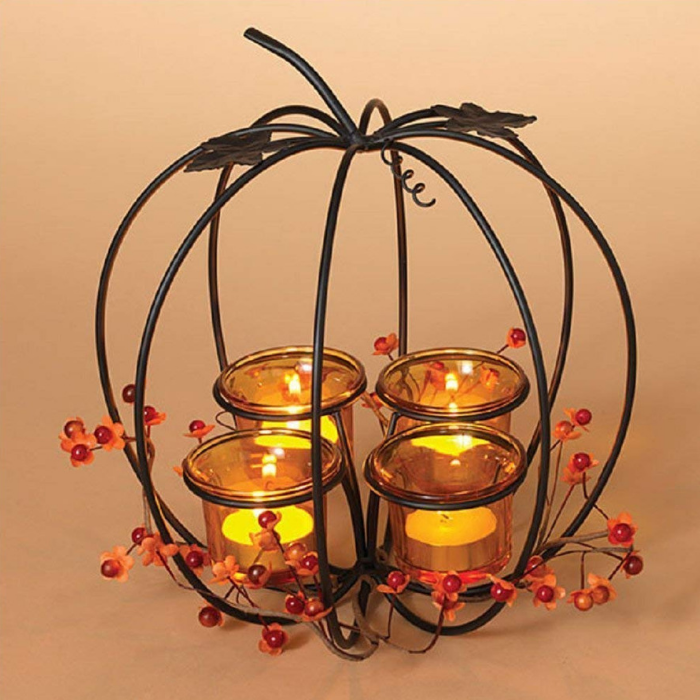 A pumpkin basket is an imaginative centerpiece for any table. Hollow out a pumpkin and place a wet floral foam inside. 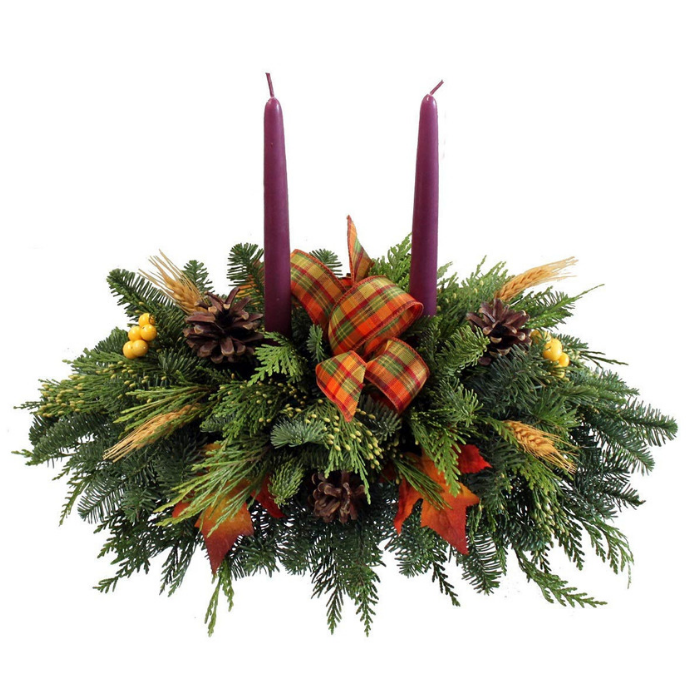 Then stuff it with different fall flowers, leaves, and berries. Make your dinner even more meaningful by giving your guests a simple note of appreciation. You can give them Thank You Cards in envelopes. 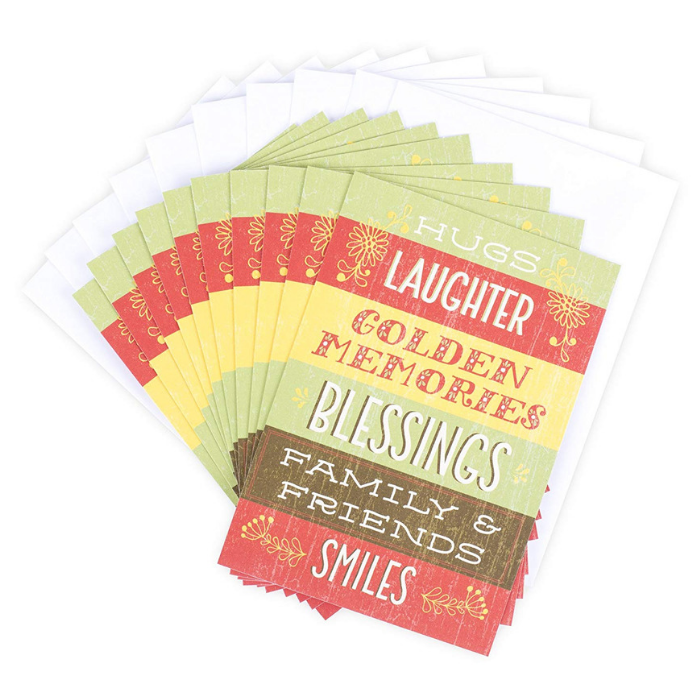 Print out messages on colorful paper then wrap them around a candle that they can take home. 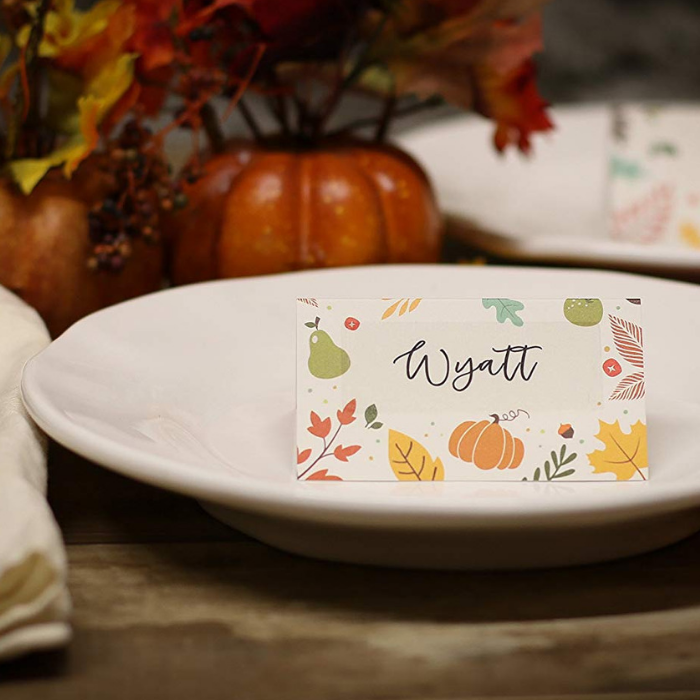 Thanksgiving place cards are perfect to add a fun touch to any Thanksgiving Table. You can buy them fot just a few dollars. 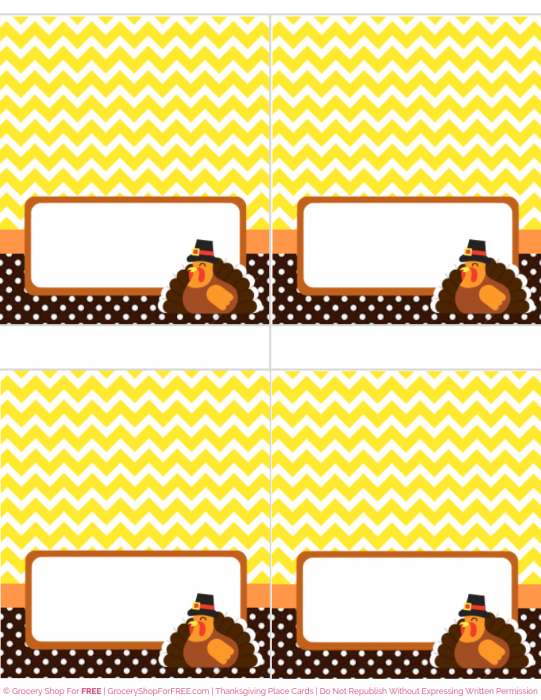 We have made you FREE printable Thanksgiving Place Cards for you! 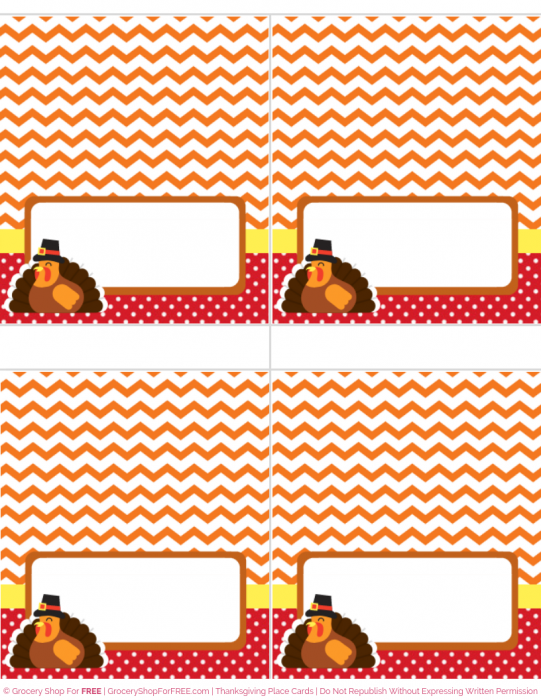 You can choose from eight different Thanksgiving Place Card designs. 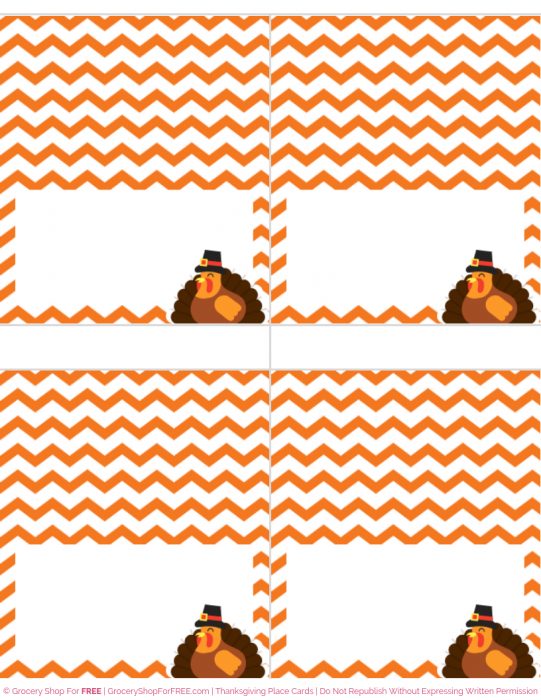 Just add the names of the members of your family, print them, and fold them! 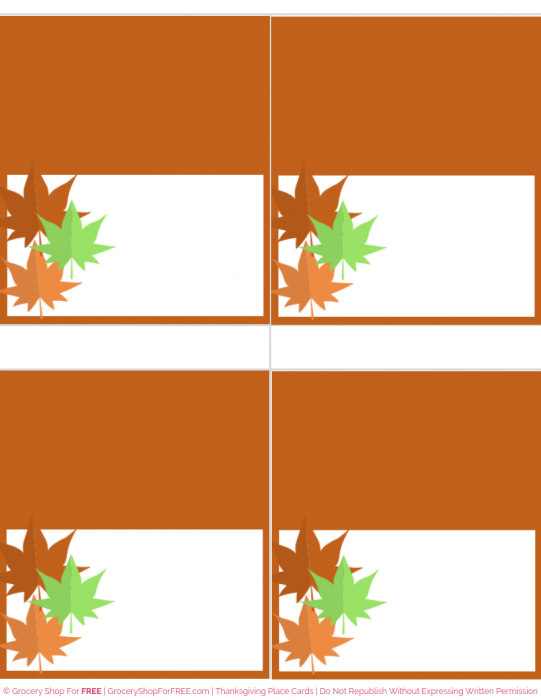 There are 4 to a sheet of paper, so you can mix and match or print all the same design. 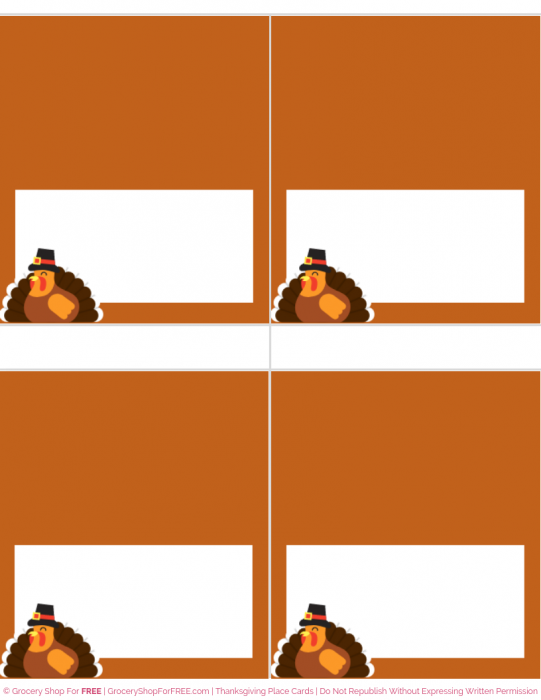 Click on the images below to print your FREE Thanksgiving place cards. 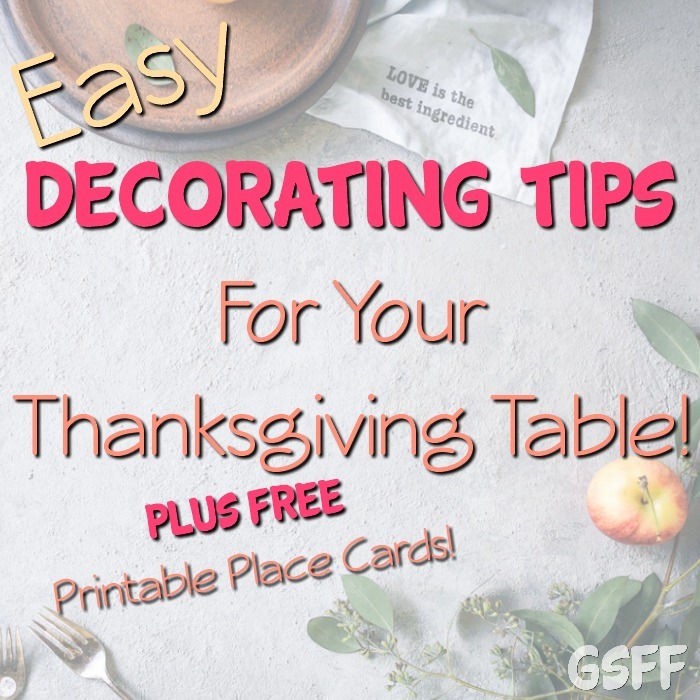 Decorating your Thanksgiving table doesn’t need to be expensive! With a little creativity, you can surprise your guests with these simple tips.